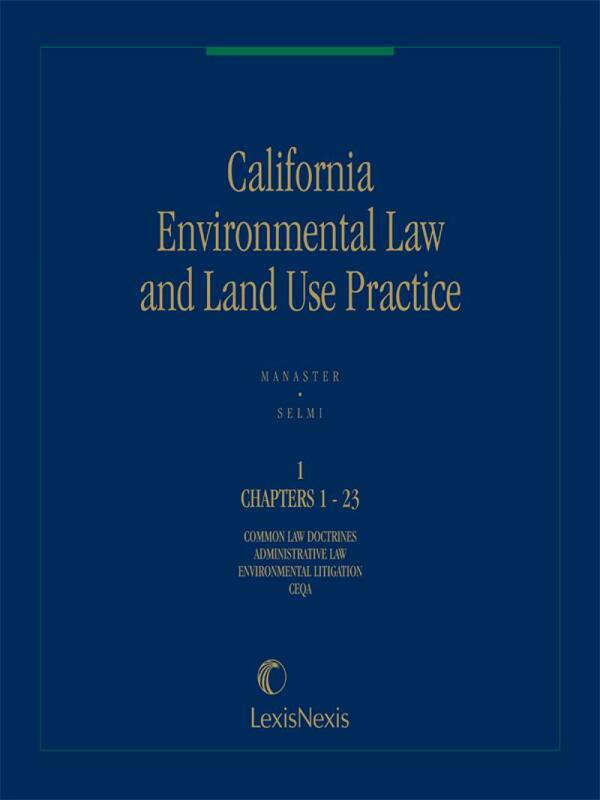 California Environmental Law and Land Use Practice is an essential tool in keeping up with the constant changes in science, technology and energy regulations forming California public policy. 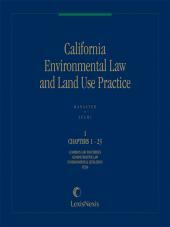 California Environmental Law and Land Use Practice is an essential tool in keeping up with the constant changes in science, technology and energy regulations forming California public policy. 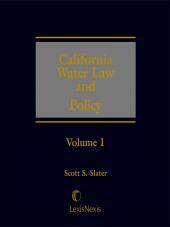 Updated twice a year, this invaluable collection brings together expert, highly focused analysis on all major areas of California environmental and land use law including the most recent legislation, regulations, and case law. The emerging issue of climate change is also covered. Land use regulation and environmental law are now inseparable in California. Property developers, for instance, must do more than comply with zoning, subdivision, and planning laws. They must also consider the relevant sections of the California Environmental Quality Act and pertinent regulations governing such issues as coastal zones, wetlands, and hazardous waste cleanup. Understanding how all these regulations relate to each other and determining which ones pertain to a specific project or case can take many hours of research. 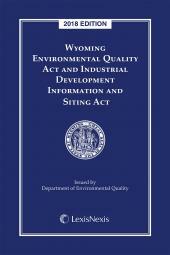 California Environmental Law and Land Use Practice addresses this issue head-on. 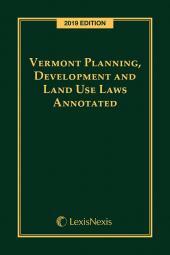 In a single set of volumes, it brings together expert commentary on all the environmental laws that impinge on land use. There is no other comparable edition that is so encyclopedic in scope. Editorial consultants and environmental lawyers Daniel P. Selmi and Kenneth A. Manaster help ensure that a practicing attorney who is an acknowledged leader in the field writes each chapter of California Environmental Law and Land Use Practice. From toxic torts to environmental impact reports, to solid waste recovery and recycling, to California's leading role in climate change regulation, you'll profit from insights gleaned from our experts' years of experience and their comprehensive understanding of the issues at hand. California Environmental Law and Land Use Practice has been designed with the active practitioner in mind. You'll benefit from the hundreds of practice tips spread throughout the text that provide expert guidance on specific issues, as well as flow charts, sample forms, and an alphabetical table of cases. This is a set that's meant to be used.Join the LexisNexis Environmental Law Center today! 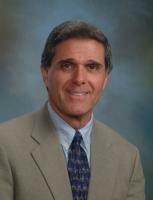 Daniel P. Selmi is Professor of Law at Loyola Law School in Los Angeles, where he teaches environmental law and natural resources law. Before joining the faculty at Loyola in 1983, he spent six years as a deputy attorney general in the Environmental Law and Natural Resources Law sections of the California Attorney General's Office, Los Angeles. Kenneth A. Manaster is Professor of Law, Emeritus at Santa Clara University School of Law in the San Francisco Bay Area, where he has taught environmental law and torts. For 17 years he was a member of the Bay Area Air Quality Management District Hearing Board, serving as its chair for 11 of those years. Since 1990 he has been Of Counsel to the environmental practice group at Pillsbury Winthrop Shaw Pittman LLP in San Francisco.